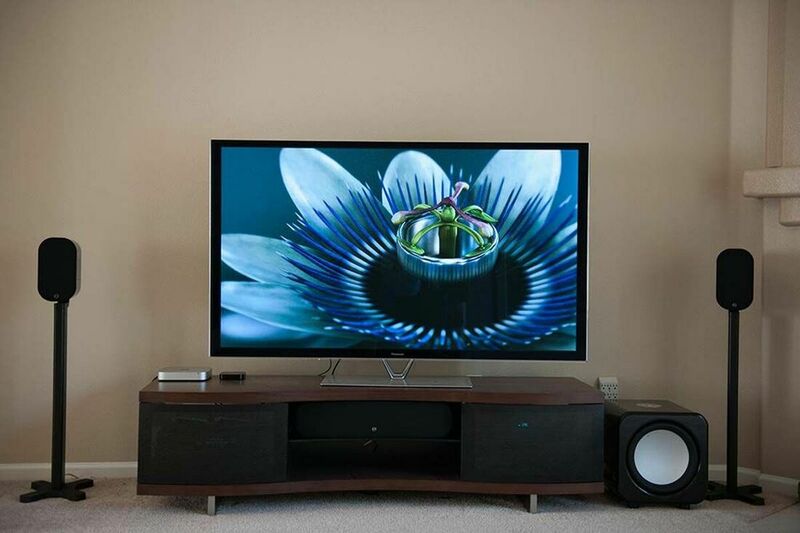 ​Accel Home Technology is a custom Audio/Video Systems Integration Company serving Denver and the Front Range. We specialize in integrating components from a wide range of manufacturers and technologies into one seamless package. Our design team has a wealth of experience in designing custom home theater and entertainment systems to meet your specific lifestyle needs. ​Our mission is to connect people with innovative technology solutions to simplify and enhance their lives at home and work. Our pledge is to establish lasting relationships with our customers by exceeding their expectations and gaining their trust through exceptional performance and delivering easy-to-use options for all electronics systems within their residential or commercial space. Our friendly, knowledgeable and professional staff will help inspire, educate and problem-solve for our customers. Accel Home Technology is a custom Audio/Video Systems and Integration Company serving the Denver Metro area and the Front Range of Colorado. We excel at integrating components from a wide range of manufacturers and technologies ranging from audio/video to surveillance into one seamless package. Our design team has a wealth of experience in designing custom home theater systems, smart home automation solutions and strong home networking foundations to meet your specific lifestyle needs.